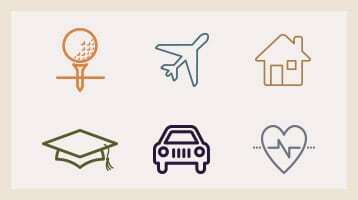 Whether you're nearing retirement or have already reached retirement, Wells Fargo Conversations offers a diverse blend of content to help provide options for your life's second act. Across generations, retirement is the #1 reason why people are investing. Beyond that, priorities vary.